I love Orlando because I can always reminisce about my travels at a restaurant, theme park adventure or festival. If you are missing Japan or just want to experience a little local flavor, please take a moment to stop by some of these places for a taste of Japan. 1. Epcot. Walt Disney World’s Epcot Theme park has the World Showcase where you can experience Japan first hand. There are 11 different countries to visit and if you only have a day, Japan is a great place to visit and dine. There are several different options for Japanese digning at Epcot: Tokyo Pairing ($60+ per entrée), Tokyo Dining ($15-35 per entrée), Teppan Edo ($15-35 per entrée), Katsura Grill (under $14 per entrée), Kabuki Café for desserts (under $14 per entrée), and the Hibachi Experience (over $60 per entrée). All of these places are wonderful, but please try to make a reservation using the Walt Disney World app or calling +1 (407) 939-5277. At any of these restaurants you should be able to hear the sounds of the live bands beat the drums and dance to the traditional Japanese music. You can also view a performance During Epcot’s Food and Wine Festival, booths fill the walkways with local foods to purchase (tapas sizes). They always have a nice frozen green tea or sticky bun that is delicious. a. Uniqlo is a Japanese department store with everything. Bill loves the AIRism “innerware” (underwear), but they have classic styled dresses and clothing. The Disney Springs Uniqlo has everything from kimonos to Disney clothing. It’s often open late (11pm or later) so it is a great place to visit after the parks or dinner. b. Morimoto Asia. If you are in the mood for some Peking Duck, then look no further than Morimoto Asia ($15-35 per entrée). Curated by Celebrity Iron Chef Morimoto, this Pan-Asian restaurant has beautiful décor including a jeweled jellyfish shaped chandeliers, two floors for dining, a bar and sushi counter. While the Peking Duck was delicious, keep room for the fried rice and dessert. They had a Japanese soda during magical dining month that was delicious. c. Yesake. This food cart offers hand rolls and sake slush drinks. We haven’t tried it but for under $14.99 per entrée per person it is worth checking out if you are pressed for time or have a limited budget. 3. Whole Foods in Dr. Phillips. Can you believe that I found some Mochi (a Japanese dessert) at Whole Foods? It is a little more expensive than the Mochi I found at 7-Eleven in Japan, but the experience of having this authentic ice cream dessert is awesome. (1 mochi costs $2 and 12 are $24). 4. Other great eateries: Kobe Ichiban Steakhouse is named after the Japanese city. It is a hibachi style grill similar to the one that we experienced at the New Otani Garden Restaurant in Japan. The steaks are good. We also like Seito Sushi and Bento Cafe. Both are good restaurants for decent Japanese food. The freshness of the fish can’t compare to Japan, but it is still good. My favorite Seito Sushi is in an Orlando Community called Baldwin Park, but the both Seito Sushi and Bento’s have locations in Dr. Phillips near Restaurant Row. Finally, there is one local eatery off the tourist path for more authentic Japanese cuisine. Sapporo Ramen has just what you think, good ramen and also good curry. It’s on the west side of town and in the inner city, but if you want to venture off the beaten path for good Japanese food, this is the place to visit. One of the coolest new stores at Disney Springs is the World of Coca-Cola at Disney Springs. It is the place where you can find anything related to Coca-Cola. Items available at the World of Coca-Cola. The World of Coca-Cola has four floors of awesome merchandise. The most incredible thing is that on the roof you can purchase soda and float drinks with flavors from various Coca-Cola products. 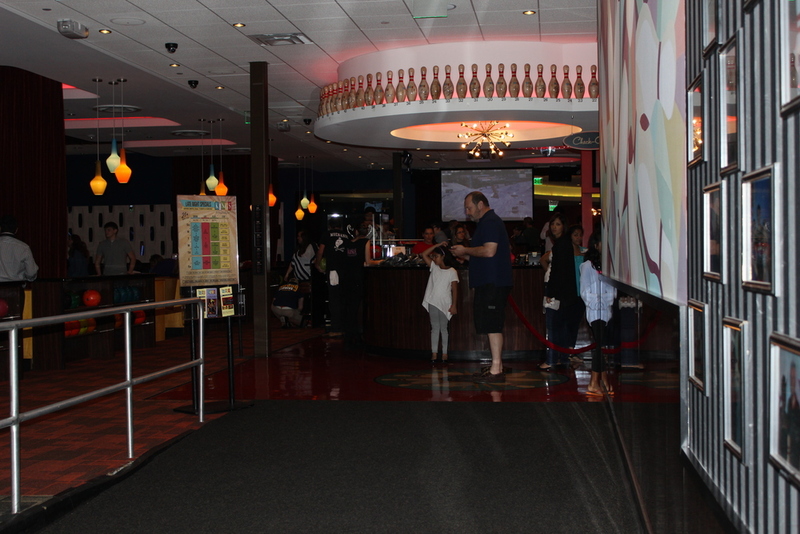 It is a truly fun place to hang out and enjoy all the delicious Coca-cola products. The rooftop balcony has a great view of the rest of Disney Springs. 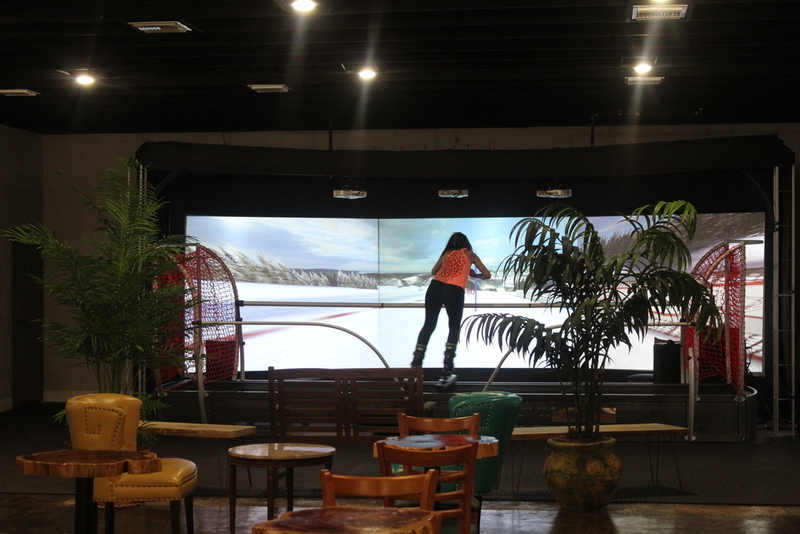 The newest attraction to the Orlando area is the WinterClub Indoor Ski and Snowboarding facility in Winter Park. It is a great place to train and learn both snowboarding and skiing. 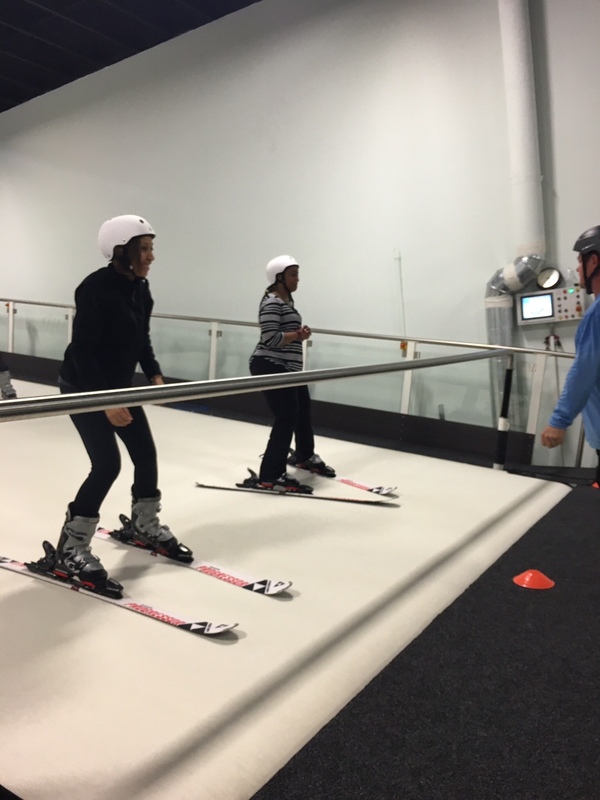 Winterclub is a one stop place for practice and learning to ski and snowboard. The facility has all the necessary equipment so you don't need to bring anything other than to wear pants and a long sleeve shirt. They have all sizes in both ski and snowboarding boots, various sizes or boards and skis and all the necessary sizes of helmets for use. The experience is a little different than being on an actual ski slope because you are on an angled conveyor belt moving upward to simulate the downhill motion. The belt is made of a carpet that is sprayed down to create a low friction surface. What is really special about the experience is they have qualified instructors that can help you learn or improve your skiing or snowboarding skills. 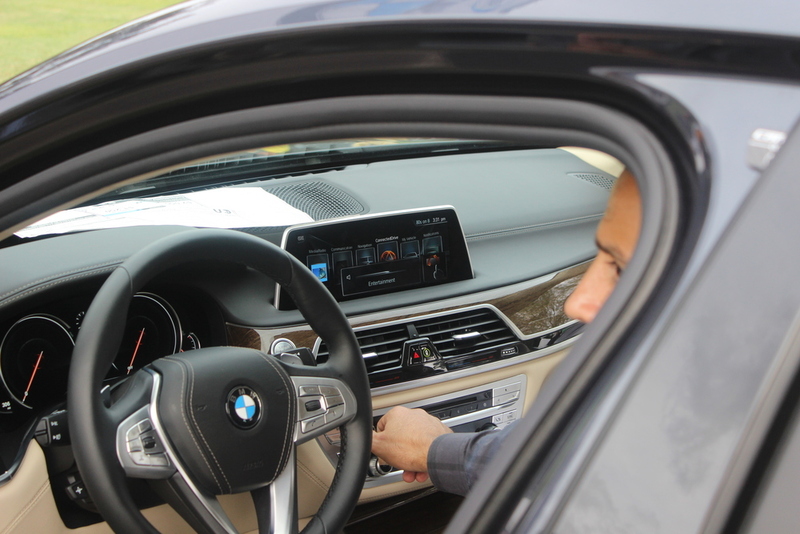 The instructors are equipped with a remote control that allows them to stop the belt at anytime and help to correct any problems with your technique. I personally would say it was more useful than some of the lessons that I have had on actual ski slopes. Because the instructor can stop the belt at anytime you really get the instant feedback and correction to quickly help you improve. When you are on an actual slope you have to factor in the time you spend on the lift getting back up the mountain. The facility also has a ski simulator to help with downhill training. The simulator is set up on a track and is also a great workout! First time visitors have to enroll in the introductory session that is priced at $35 per person. After that pricing is based on what type of lesson or time you want on the slopes. Group lessons are priced at $44 per person ($39 for Children) and $59 per person ($49 for children) for a semi private lesson. True private lessons are priced at $99 per session ($85 for children). All lessons are set for 1 hour. Winterclub also offers rental of the entire slope for $230 (Maximum of 6 participants). The sessions are set up in 10 minutes on 10 minutes off increments. This is to combat fatigue, you can quickly work up a sweat on the conveyor belt. Time on the simulator is set up at $29 per session. For additional information check out pricing on their website. 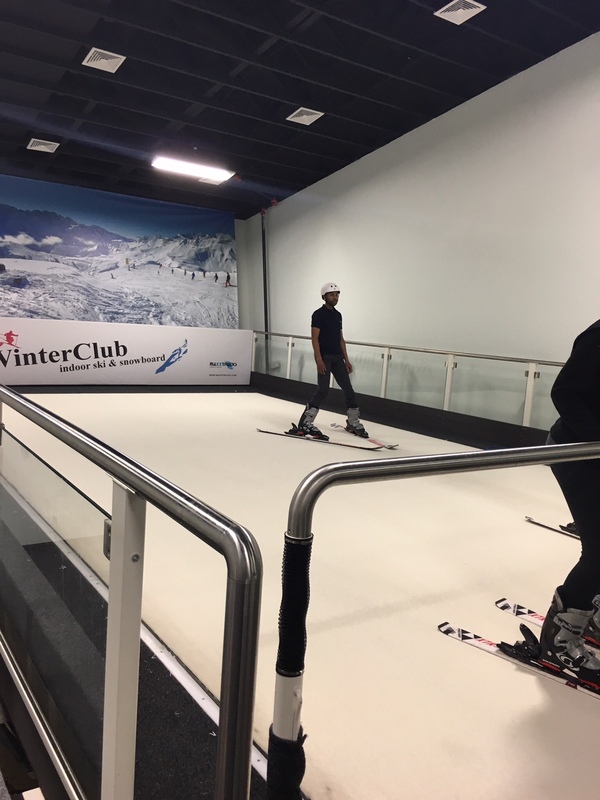 A visit to Winterclub is a fun time and truly a great place to train or learn skiing or snowboarding. 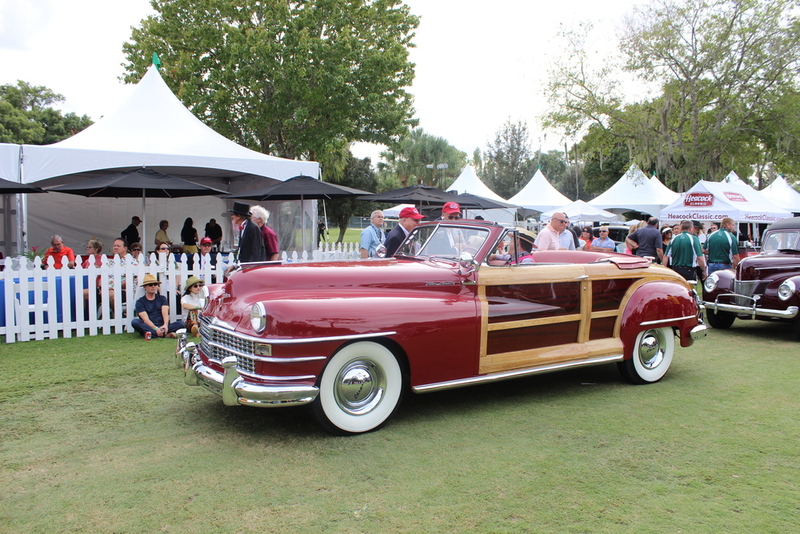 The Winter Park Concours D'Elegance is a great activity to attend if you are visiting the greater Orlando area. 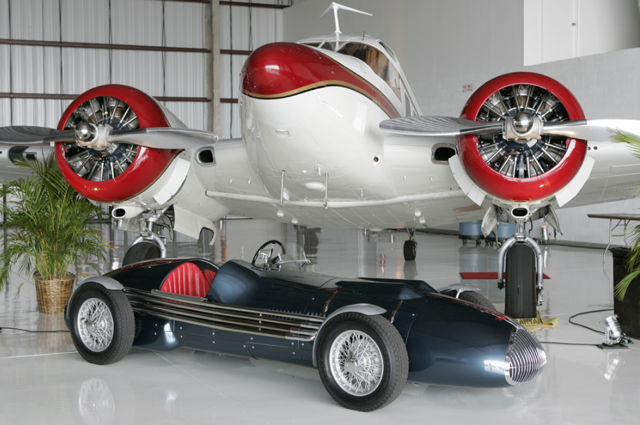 The event has a great mix of modern, classic and rare vehicles for show. 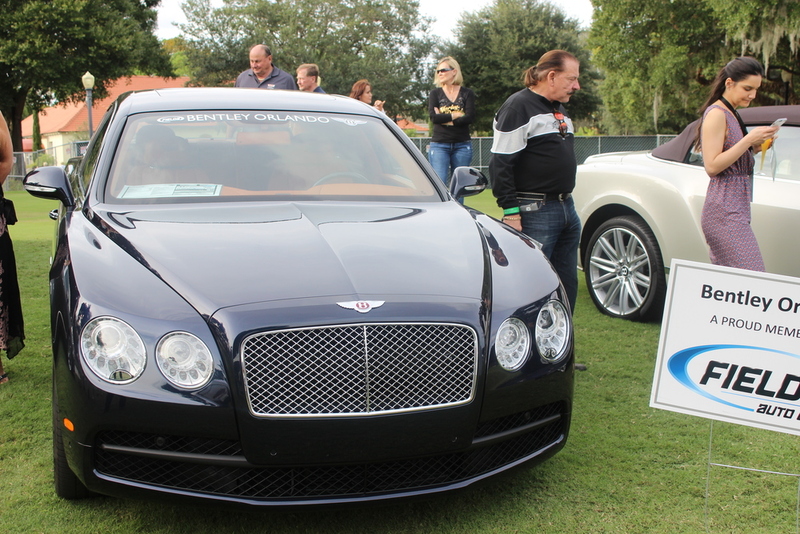 It is a fun event because many of the cars are entered in judging for various categories. Another cool thing about the show is that many of the owners are with their vehicles and can answer questions about their car. 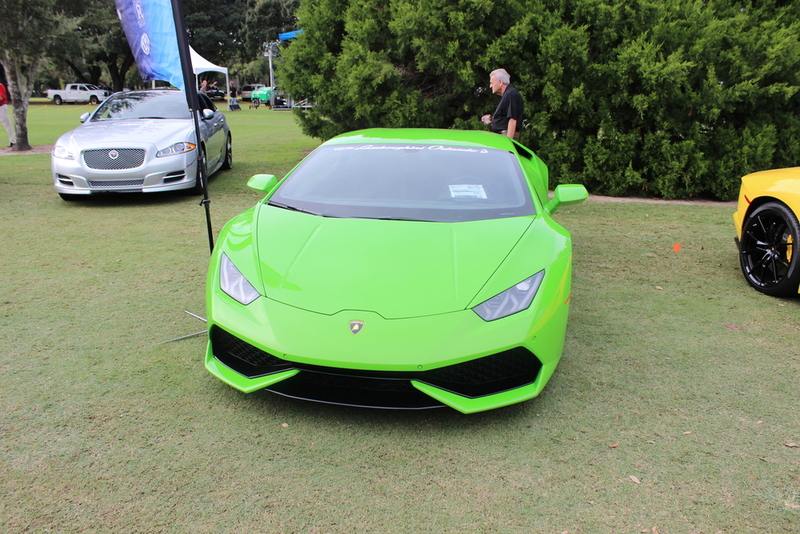 The show also has a number of exotics cars on display. An incredible event. It is held each November in Winter Park. 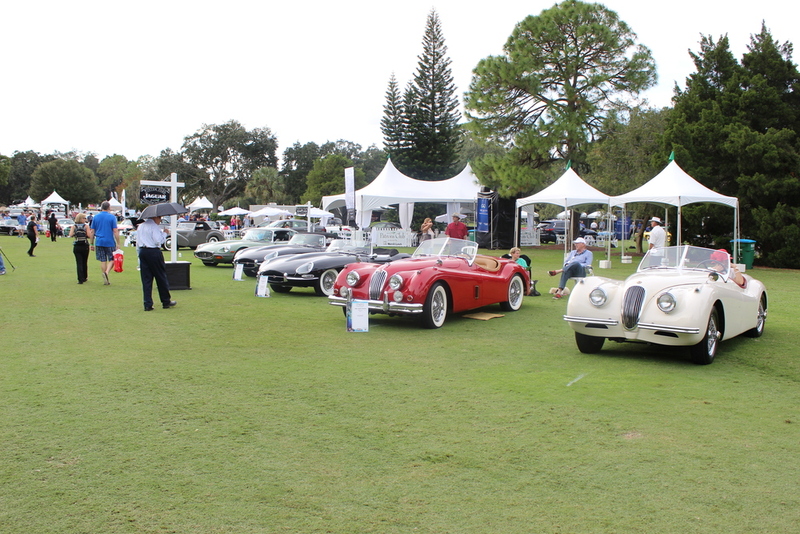 This year it was held at the Winter Park Country Club but, past years it was held right on Park Avenue in the heart of Winter Park with the streets blocked off. If you are visiting Orlando or live in the area and enjoy car shows this in definitely one to attend! The crayola experience is a fun family visit with plenty of activities to keep everyone involved. The Crayola Experience is a great place to spend an afternoon with your young kids. If you ever enjoyed coloring then Crayola Experience will be a fun and education visit. It offers hands on opportunities for kids to learn how crayons are made and use them to create fun and artsy things if they want. If you have younger children this is an easy place to educate and entertain. If you are visiting the Orlando area this is a great rainy day alternative to the parks since it is fully enclosed and has many different activities for kids. You can easily pass a rainy Orlando afternoon here. It is also an easy place to entertain adults and children alike because it is located in the Florida Mall one of the top shopping destinations in the area. 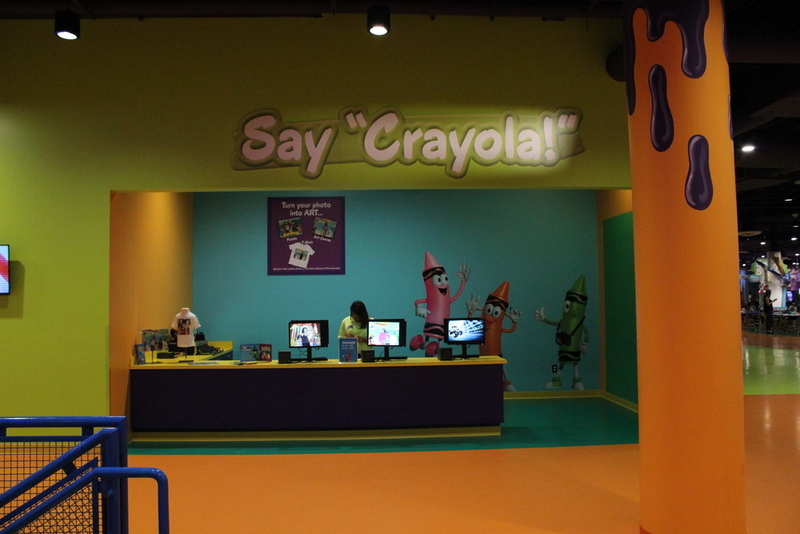 Crayola Experience is a bright colorful place that has all types of activities for kids. 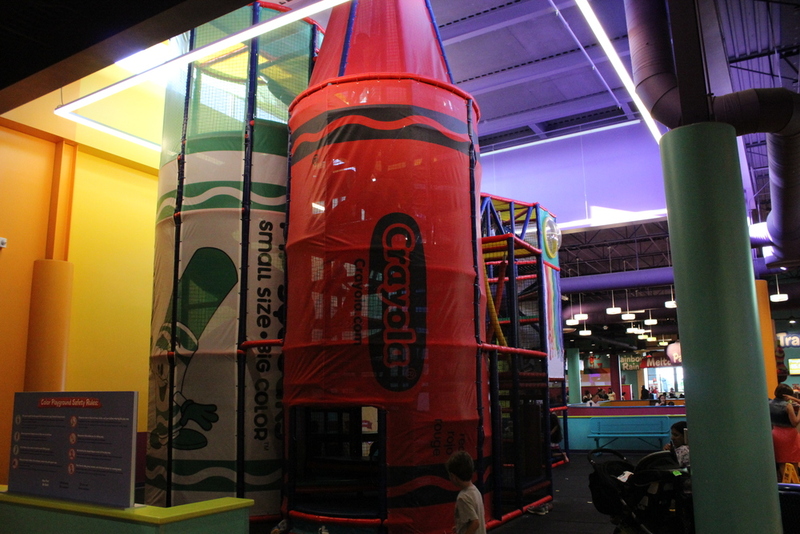 Crayola Experience is a great place to have fun and interactive time with your kids. It is worth planning a trip! If you have driven past the I-Drive attraction area in the last six months you probably noticed the new 400 foot observation wheel under construction. Well now construction is completed and the Orlando Eye is open for business. The observation wheel allows riders to see Orlando from a truly unique vantage point, 400 feet above all the hustle and bustle. The experience starts with a brief 4D video experience highlighting some of the great views of Orlando via a helicopter with all the necessary special effects to make you believe you are flying. After completing the short video you are then whisked out the door to the waiting line to board the eye. The capsules can hold about 10-15 people although when it is not crowded the usual number of riders is from 8-10. Inside the capsule there is plenty of space to move around and take pictures out the windows. If anyone in your party has fear of heights there is a seating area in the center of the capsule. Inside the capsule as you ascend you are able to view out in every direction. It will be easy to see certain landmarks like Downtown Orlando, the dome at Epcot Center or the Orange County Convention Center. Soon you will be able to see the skyline of Orlando from the newly built Orlando Eye. The Orlando Eye recently completed construction and will be opening later this spring. The outer structure of the wheel is completed and now the 30 capsules that will carry riders are being installed. The Orlando Eye will offer riders a 360 degree view of Orlando from as high as 400 feet. Riders will enjoy a 30 minute ride in air conditioned capsules with audio and lighting effects. 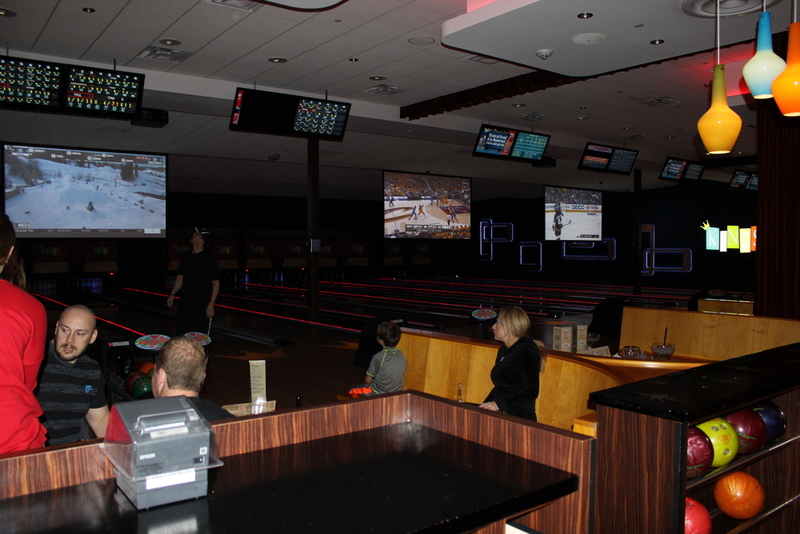 Kings Bowl - Great Family Fun! 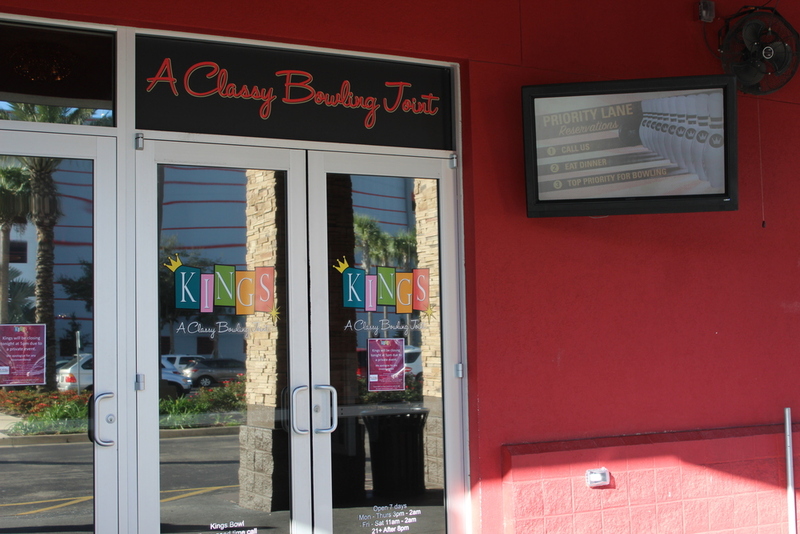 If you are looking for an evening of family fun and entertainment then stop by Kings Bowl! 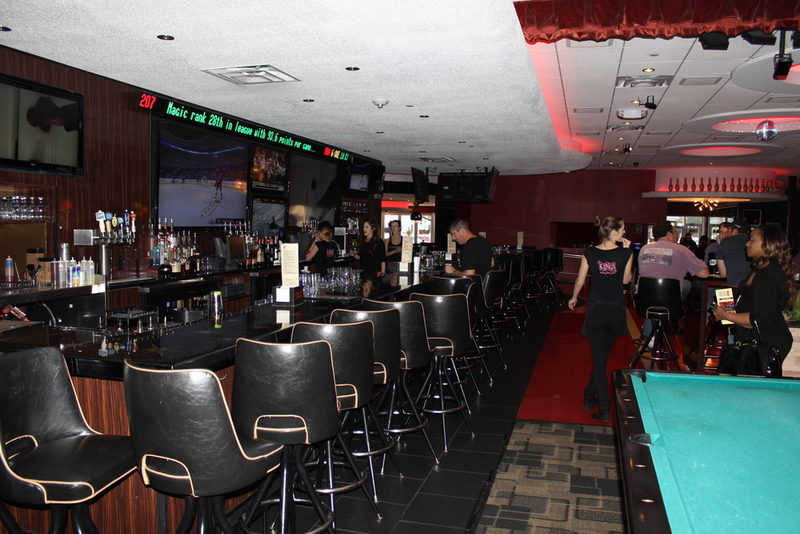 It is a really fun bowling alley with dining area, bar and screens. 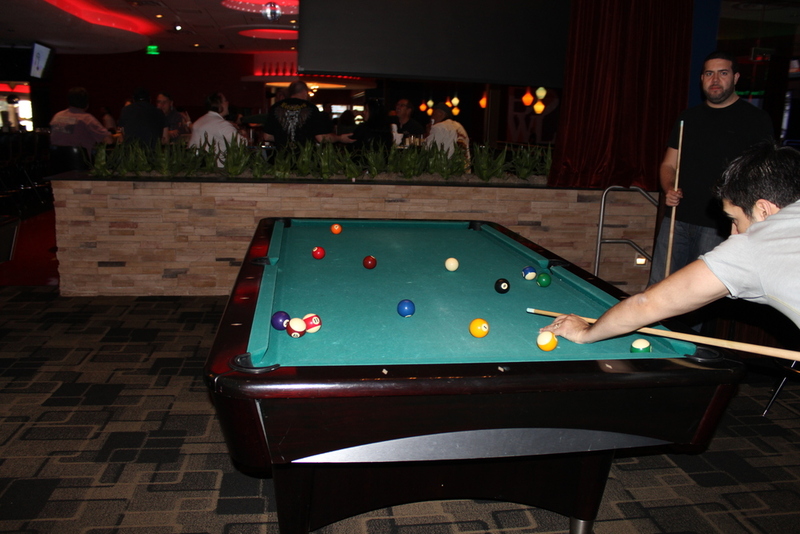 They offer 22 lanes along with Foosball, pool tables, ping pong tables, full size shuffle board table, outdoor boccie ball court, 60 HD screens and private spaces for private parties. 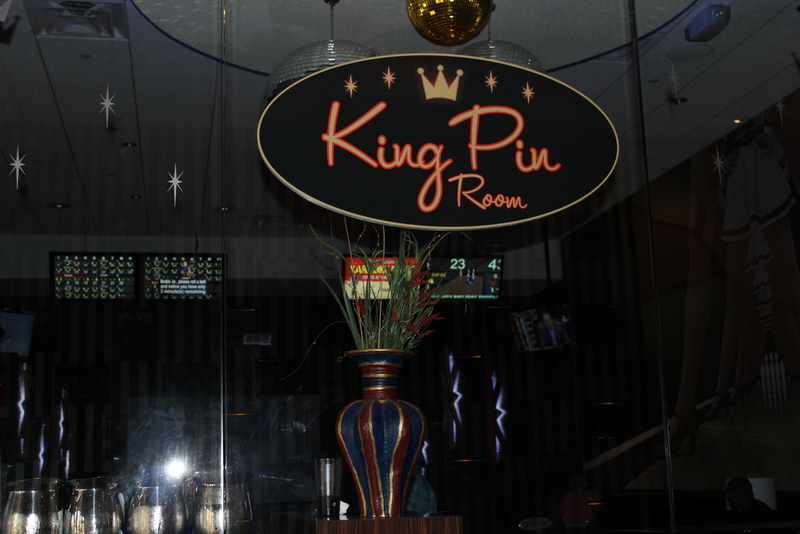 If your looking for a great entertainment spot for the whole family Kings Bowl is a wonderful choice! Orlando City Soccer Coming Soon! If your visiting Orlando in the coming months and you are a soccer fan then you may want to check out Orlando City soccer at the newly reconstructed Citrus Bowl. The season opener will be held on March 8th at 5:00 pm against the New York City FC. Witness Orlando's own MLS soccer team at a great new venue the Citrus Bowl. Tickets for the Orlando City are very reasonable with season tickets starting as low as $18.50 per game. Single game ticket prices have not been released yet but are expected to be quite affordable. On Wednesday, January 7 clowns from Ringling Bros. and Barnum & Bailey® will make a special appearance at the Orange County Library System downtown. The Ambassadors of Laughter will provide grins and giggles to attendees with their lighthearted antics that offer a sneak preview of Ringling Bros. and Barnum & Bailey® Presents CIRCUS XTREME. The Ambassadors of Laughter clowns will blend the magic of the circus with the importance of reading during Reading with Ringling Day, a special presentation with the Orange County Library System at the Downtown Branch. After a lively rendition of a circus-themed book, they’ll engage the audience with juggling, plate spinning and other silly and dynamic demonstrations previewing The Greatest Show On Earth®. The clowns will give away stickers and clown noses (while supplies last). For more information, call 407-835-7481, or visit www.ocls.info. Check out our previous blog about Ringling Bros. and Barnum & Bailey® Presents CIRCUS XTREME coming to Orlando January 8-11, 2015. Tickets for Ringling Bros. and Barnum & Bailey® Presents CIRCUS XTREME start at $16. All seats are reserved. To purchase tickets and view show times go to www.ringling.com or www.ticketmaster.com, any Ticketmaster outlet, by calling 800-745-3000, or the Amway Center box office (phone: 407-440-7900). For group ticket sales and information, call 866-248-8740. Ticketmaster service charges and facility fees not included. 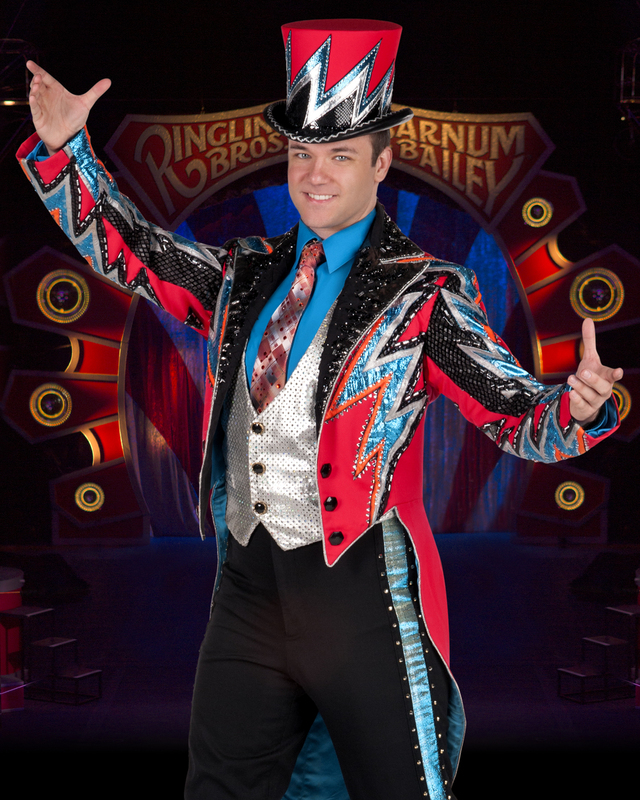 For more information, visit www.Ringling.com or visit Ringling Bros. and Barnum & Bailey® on Facebook. Please Note: The Orlando Travel Guide received complimentary passes for the Ringling Bros. and Barnum & Bailey® CIRCUS XTREME. Circus Xtreme is Coming to Town! If your going to be in the Orlando area between January 8-11, 2015 then you may want to check out the Ringling Bros and Barnum and Bailey presents "Circus Xtreme" at the Amway Center in Orlando, FL. We also want you to know that they are offering a discount of 40% on tickets if you order online with promo code:PRESENT. Act fast because this offer is only valid until December 24th! We have been given courtesy tickets to attend the show and simply cannot wait to see it! Here are a few photos so you know what to expect. The Orlando Travel Guide had the opportunity today to attend the newly reconstructed Florida Citrus Bowl's Community Open house. The Citrus Bowl stadium had 90% of the structure torn down and rebuilt. It is now ready for its close up and it doesn't disappoint! 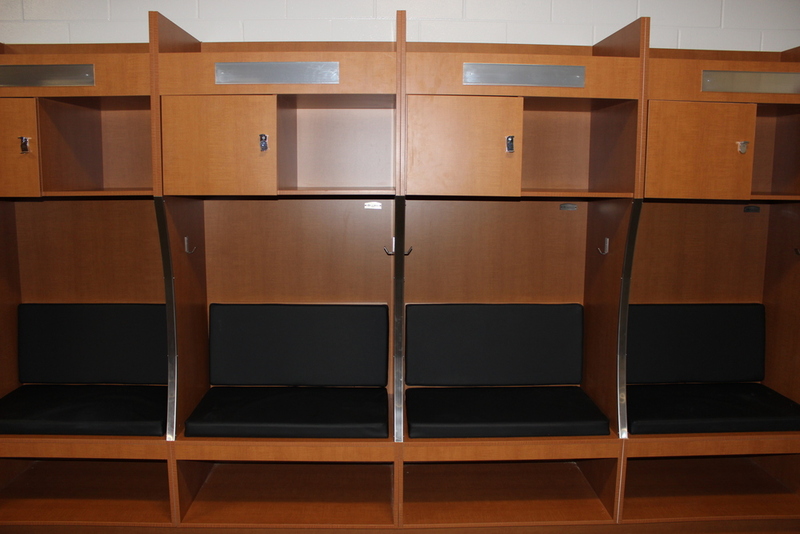 The changes included increased suite seating, seat back chairs in the entire lower bowl, a 15,000 square foot deck on the plaza level, new locker rooms, a new and expanded concourse and three new high definition scoreboards. The Citrus bowl will be hosting the The Russell Athletic Bowl on December 29th at 5:30 pm. The game will feature Oklahoma versus Clemson. The Buffalo Wild Wings Bowl will be the second bowl of the season hosted at the Citrus Bowl on January 1st at 1:00 pm featuring Minnesota versus Missouri. 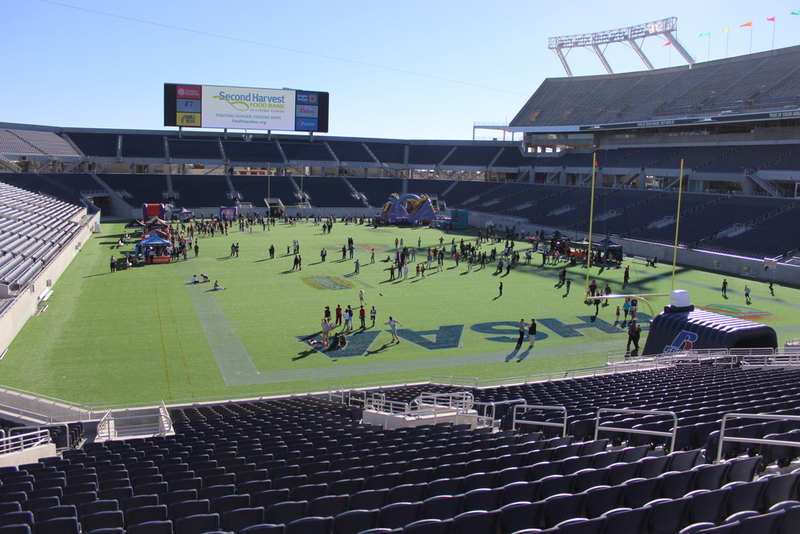 Next year the Citrus Bowl will host the Autonation Cure Bowl on December 19th, 2015. 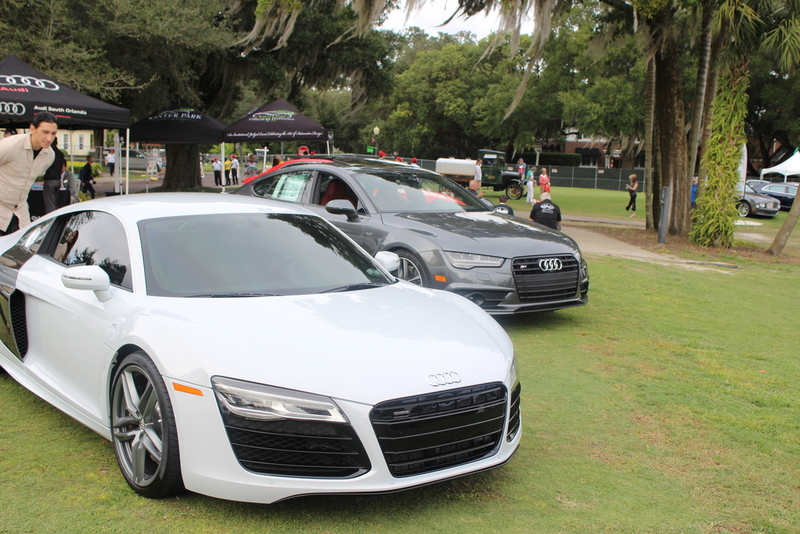 If your going to be in Orlando between December 5-7 and you are a car aficionado then you should attend the 2014 Festivals of Speed. 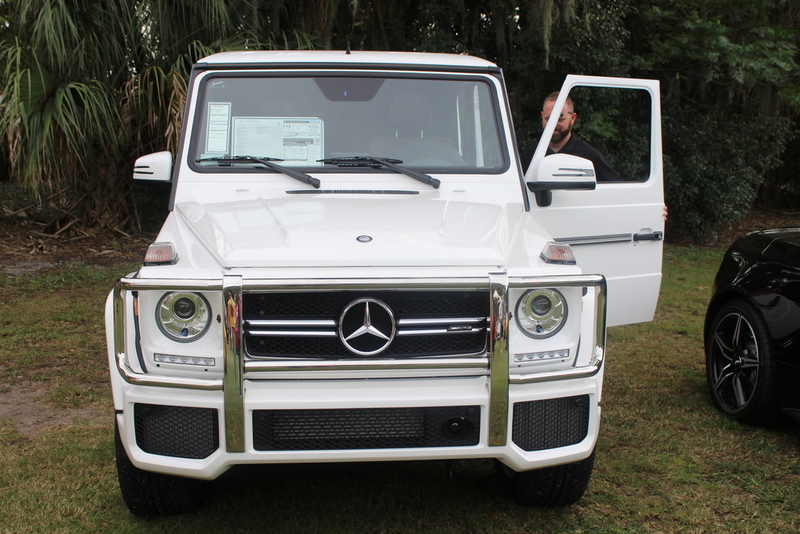 The yearly event is a great place for car aficionados and fans to see the latest and greatest luxury vehicles the world has to offer. 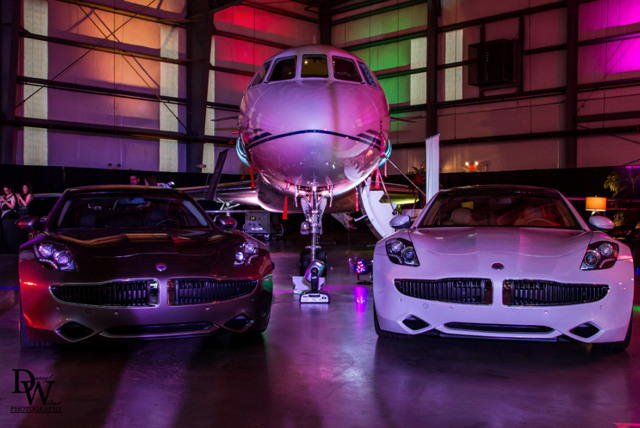 The show spans several days and begins with an exclusive hangar event with high end cars and luxury jets for attendees to enjoy, a wine connoisseurs event on December 6th and December 7th, the Motorsports Display on the beautiful grounds of the Ritz Carlton Orlando. 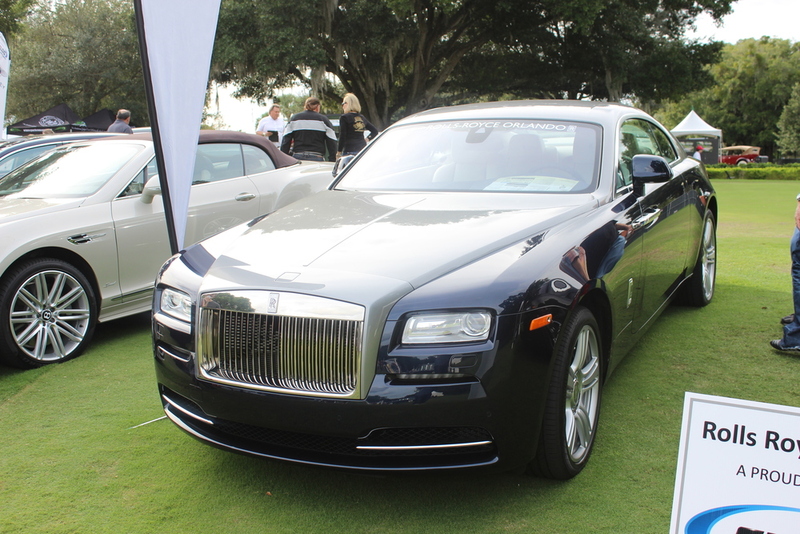 If you love luxury cars and vehicles then this is the event you don't want to miss! If your are visiting the Orlando area in the next two weeks and enjoy golf then you should check out the Hero World Challenge. The event features Tiger Woods, Graeme McDowell, Rickie Fowler, Justin Rose, Bubba Watson, Matt Kuchar, Jordan Spieth, Hunter Mahan and Steve Stricker. 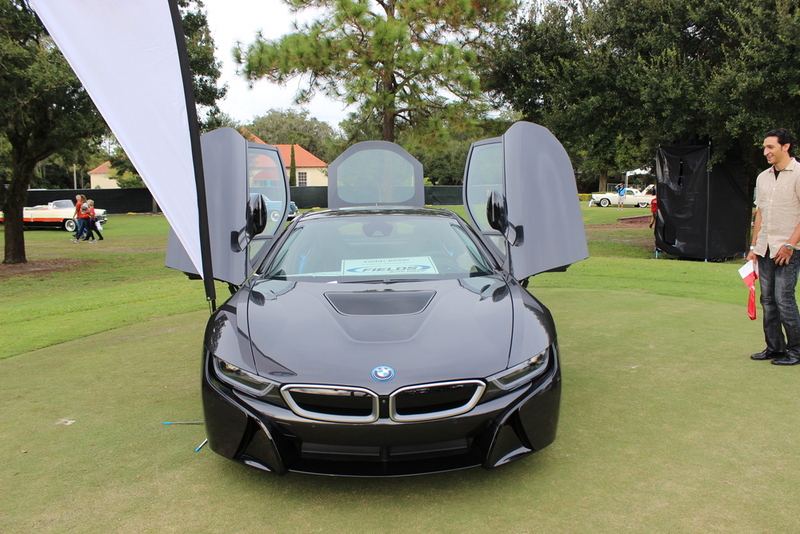 The tournament is held at the Isleworth Gold and Country Club December 3-7th. The event is sponsored by the Tiger Woods Foundation and Tavistock Group. Ticket prices range from $39 (For a one day grounds ticket) to $250 (For a weeks book of tickets). If you are a golf fan this event should make you pretty happy. Coming soon to Orlando is the Marvel Universe Live show at the Amway Center December 5-7th. The show is an interactive experience with all your favorite Marvel heroes in an original story battling the worst villains in the Marvel Universe. The event has great live action and story line to keep you enthralled for the entire time. Stay tuned for future posts about the show. Please Note: The Orlando Travel Guide received complimentary passes for this event. This past week was the first annual Orlando International Fashion week. We at the Orlando Travel Guide had the privilege of attending one of the events, The Benefit Dinner and Show for Autism Speaks at the Orlando Science Center. The event featured collections from several up and coming designers Shankar, Rich and Norliss, Trisha Green, Shabar and benefitted the Autism Speaks foundation. The event had vendor exhibits, hors'duerves and a made to order pasta dinner. Attendees were also treated with live entertainment by Brianna Abregano, Fabio Piano and Buddy Blues, The Russian Ballet and the night was hosted by Megan Clementi Miss Florida USA 2010. One very special guest at the event was a 7 year old designer named Suleiman Alqadheeb. He has autism and a passion for all things art but, especially costume design. He is also working on his own online magazine called "Haute Kids Magazine". Suleiman is just an example of a child helped by the organization Autism Speaks. Today the Dr. Phillips Center for the Performing Acts held it's grand opening ceremony. The event was attended by elected officials and dignataries and business leaders from all over Central Florida. The event was also attended by hundreds of local residents eager to see the introduction of the new world class performance venue. The center has two completed theaters the Walt Disney Theater and the Pugh Theater. These two theaters are state of the art and offer an incredible entertainment experience. The center is full of beautiful views of the surrounding downtown area and grounds. The theaters have been designed to create great views throughout and outstanding acoustics (Rated at the 99th percentile). What is really great about the center is that now many great shows that would not have been able to come to Orlando in the past are now coming to Orlando. Sheryl Crowe will host a free concert at 8:00 pm on Saturday outside at the center as a part of the opening celebration activities. Some of the great upcoming shows at the center include: Clare and the Chocolate Nutcracker, Phantom of The Opera, the Orlando Philharmonic, Emmylou Harris, The Book of Mormon and the Jazz Roots series. Be sure to check out their website to see their schedule for the season. When visiting Orlando check out the Dr. Phillips Center for the Performing Arts for a great entertainment experience. When visiting Orlando a great place to see is Downtown Disney. It has so many different things to do with everyone in mind from kids to adults. So when you visit make sure that you give yourself enough time to enjoy all the shopping, restaurants and entertainment. The beautiful lakefront setting creates an enjoyable place to hangout eat and have fun. The eating options are extensive from simple casual fare dining like the Earl of Sandwich to great sit down dining at Bongos Cuban Cafe. If you are open to trying diverse types of food then you have several options such as Irish food at Raglan Road Irish Pub and Restaurant and Cookes of Dublin, Italian food at Portabello Country Italian Tratoria, and down home southern grilled classics at the Smokehouse. There are also some great entertainment options for the whole family such as Disney Quest and La Nouba by Cirque du Soleil or adult functions such as live performances at House of Blues. 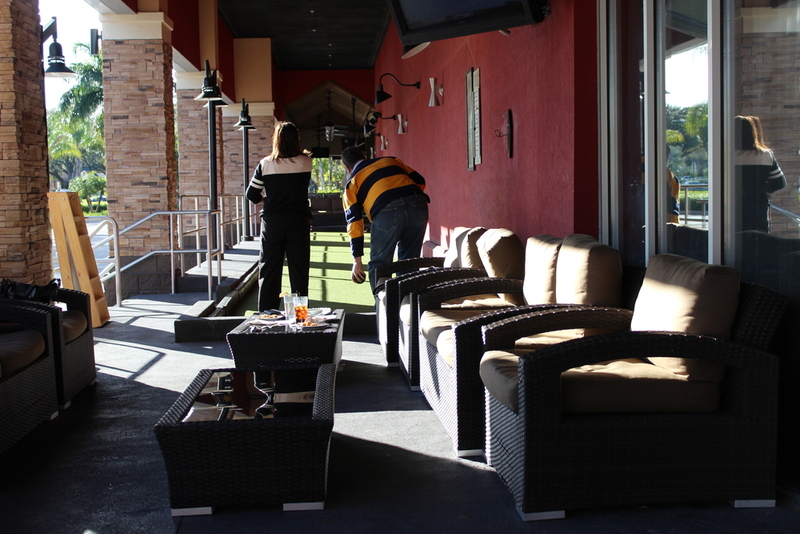 Of course, you can always go to Splitsville Luxury Lanes and enjoy bowling or catch the latest release at the AMC Movies. No matter your age or interests there is something for everyone to enjoy at Downtown Disney! 2. Upgrade your ticket. There are two options for upgrades: Express Pass (which allows you to get through the line faster) or the more expensive RIP Tour (this upgrade option allows you to bypass all the lines and receive a lights-on tour of the park. 3. When you enter the park, go to the haunted houses to the right (near the terminator ride). Most people go towards the left and the lines are long for the haunted houses. Go in reverse order and save time, not scares. There are eight different haunted houses, including Halloween, Alien vs. Predator and The Walking Dead. 5. Go back often. I have friends that attend Halloween Horror Nights annually. They say that it gets better (or more scary) the closer you get to Halloween. 6. Universal Orlando's Annual Pass holders get perks. Premium Annual Pass holders receive a FREE extra ticket to be used on the first three weekends. Annual Pass holders also receive early access to three houses from 5:15-6:30pm on select nights. RSVP is required. 7. Book your tickets early. Halloween Horror Nights anticipates hundreds of thousands of guests and tickets do sell out. Recently, I was talking to a friend that works retail. She said her store is preparing for their fall merchandise and the clearance items are now have been marked down again! That was the news I needed to hear to encourage readers that now is a great time to come to Orlando. Good shopping isn’t the only reason. Here are four additional reasons why now is a great time for you to come to Orlando. The parks are less crowded. Bill and I have been to the theme parks all throughout the year. We love visiting the parks after Labor Day. The kids are back in school and the lines are quick. It is a great time to take advantage of your favorite rides and enjoy them over and over. The weather is a bit cooler. It’s something about the fall in Central Florida. It is still hot, but a little more pleasant. You really can enjoy the evenings. It’s a great time to take in a water park, but go early. Check out Aquatica, Discovery Cove, Wet n Wild, Disney’s Typhoon Lagoon or Blizzard Beach. It rains consistently in the summer and early fall around 3-5pm. So enjoy your time at the water park early. You can find good travel deals. You can get good transportation and hotel deals after Labor Day. Check for Expedia, Orbitz or American Express Travel for travel deals and packages.